If the main priority of your business is to provide a very high level of satisfaction for your customers, nothing can hurt you more than trying to make up for issues and delays in shipment due to some errors in the system. The thing that most often happens is that your shipment — supposedly on the way to your client—encounters issues and mishaps along the way. The main drawback of your shipment arriving late can really cause damage to your reputation and put a very negative effect on a client’s satisfaction rating, no matter how loyal this client buys and supports your company and the products and services you offer. But you don’t have to stress yourself too much by worrying. 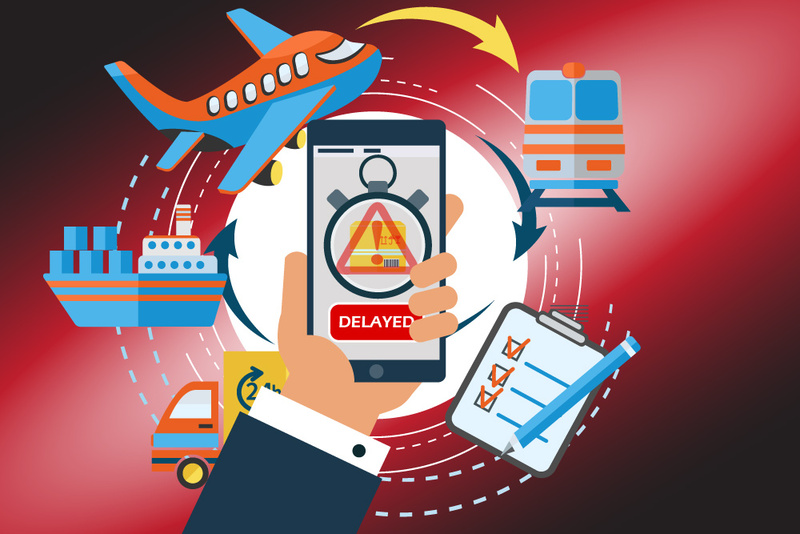 While technical problems do happen from time to time in shipping, which can make any concerned businessman feel totally wrecked, there are lots of things that you can actually do to prevent these shipping delays before you send out your products to your clients. Typos in your documents may be the cause of problems and may lead to a number of mishaps. For example, mistakes that occur on bills of lading or contracts may lead to so much shipping and legal problems. Also, unsuccessful attempts at data entry are a very common reason for such errors to happen. Also typographical errors like missing numbers and details from touch-points and docks may also lead to very costly problems. Due to these types of mistakes, it’s very important to make sure your staff is aware of the gravity of the consequences should they commit a mistake on file or print. Regardless if you’re just sending out a handful of packages or a truckload on a daily basis, it’s safe to assume that you already have a process in place to ensure those products are on the way to their recipients. The moment the system becomes automated and quite efficient, you become over confident with it and you may begin to overlook the fact that issues and glitches may sometimes happen. Even well established companies that use cutting-edge logistics and shipping systems manned by experts in offshore web development may be prone to such things from happening. In operations, there are times when the system fails to work as it is supposed to, or may be in the need to be upgraded. Your business may chance upon problems with shipments simply by not being able to tell the warehouse staff when the products will be arriving. By not putting in place a process to ensure smooth communication flow, you could experience problems in passing info between your main office and the warehouse which may lead to unnecessary delays. While most problems and delays can be stopped — except of course for force majeure— you can prevent the damage from happening by having a good set of managers on the field. The most vital step in crisis management for a delay is to know what to do in real time or foresee before it happens. Majority of full-time logistics teams give you automated proactive notifications which will tell you once the goods hit the road, when something bad happens and when the products reach their destination. By setting up a strong system and by imposing a well-planned process flow, you can personally assure your customers that every delivery reaches them on time. Also, do keep in mind that having accuracy and efficient communications as a main priority may help lessen instances of shipping delays while raising the bar in terms of customer satisfaction.